This congenital syndrome was first described by an Austrian ophthalmologist, Herweh Rieger, in 1935. It is a rare disorder and multiple types have been described. There is considerable variation in the clinical picture and is therefore sometimes referred to as an anomaly rather than a specific disease known as a syndrome. A wide variety of abnormalities have been reported in this type of disorder. The most serious is glaucoma which is present in at least half of patients. Other common features are abnormalities of the iris (the colored part of the eye), the pupil, and the teeth. The latter may be partially missing and are often cone-shaped and small. Some hearing loss is common in this type and there may be cardiac defects. 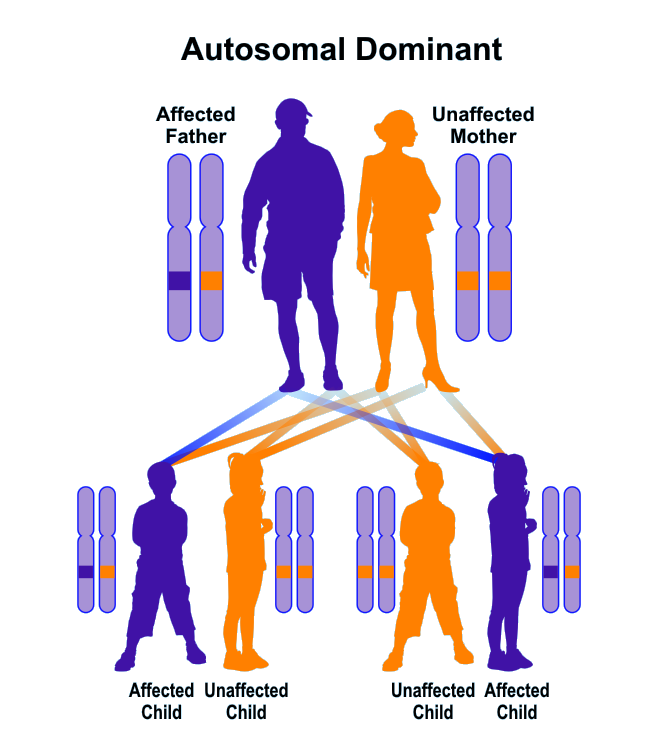 This type (2) of Axenfeld-Rieger syndrome is inherited as an autosomal dominant disorder as are types 1 and 3. This usually creates a vertical pattern of inheritance as affected parents pass the disorder directly to their children. The gene in type 2 has not been identified specifically. Glaucoma is the most serious threat to vision in all types of Axenfeld-Rieger syndrome. In many cases the elevated pressure is difficult to control. The pressure inside the eye in all patients must be monitored with periodic eye examinations throughout life and any treatment regimen must be rigorously followed.